When winter bids us farewell, we anticipate at the coming of spring. People have always associated spring with a reawakening of colors, beautiful fragrance, and simply all things beautiful and inspiring. As a wonderful time to bask in the vividness of colors, here are the best spring colors to fill your landscaping with this year. 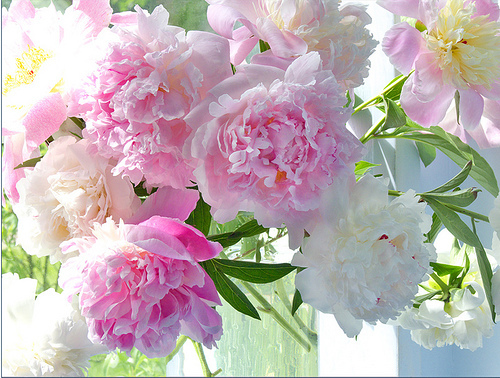 Peonies, also called the Flower Fairy, often bloom in the late spring. Peonies can paint your garden with wonderful yellow, red and/or white blooms. As a hardy plant, peonies need little maintenance. Once they’ve become more established, you can expect to see colorful peonies every spring. Amaryllis is a one-species flower that’s native in the Caribbean, South America and Central America. Known to be a simple for pride, beauty and splendor, Amaryllis proudly displays its rich and vibrant blooms which are typically red, white, pink and yellow. The colors can range from very light to very dark, while some breeders cross amaryllis to produce certain shades and even stunningly-striped blooms. 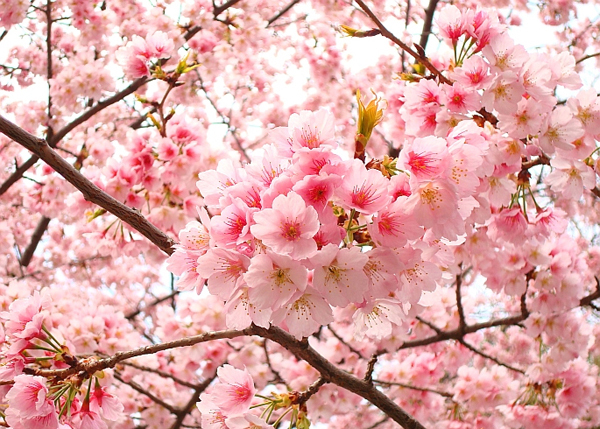 Cherry blossoms, which are very popular in Japan for its Cherry Blossom Festival held every spring, have brightly-colored flowers that just spell spring. The view of cherry blossoms is very awe-inspiring. They are mostly white with a slight tinge of pink and peach. When the cherry blossoms bloom in full force, we can most certainly proclaim that spring is just around the corner. Freesia is usually cultivated to be cut flowers, but that doesn’t stop us from making Freesia as one of the top spring flower favorites. Freesias usually produce bright yellow and white blooms that seem to spike out. Hyacinth is an interesting spring-blooming plant that originated in Anatolia and is now very popular worldwide. There are two well-known varieties of hyacinth: the common hyacinth which produces blooms resembling a starfish and the grape hyacinth which produces blooms resembling that of a grape. Hyacinths come in various spring colors, ranging in white, pink, blue, lavender and anything in between. Tulips are well-known spring flowers. The tulip is a six-petalled beauty coming in various vivid colors, ranging from white, red, pink, yellow to lavender. Many people consider tulips as the symbol for imagination and love, while others believe these beautiful blooms represent the perfect lover. Daffodils are spring bulbs that have six gorgeous petals surrounding the trumpet, or its central cup. Daffodils grow easily in spring and require very little maintenance. 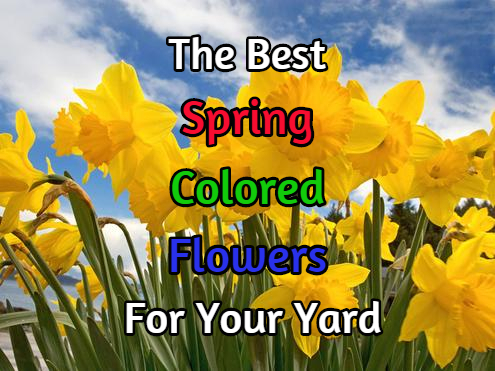 Daffodils come in a wide range of happy colors – white, pink, orange and yellow. Some varieties even carry bi-colored blooms which makes them lovely companions in your landscape coloring theme. Crocus is usually an early-spring bloomer which is known for its cup-like blooms. While the latin origin of the crocus’ name means “saffron yellow,” the blooms do come in a wide array of colors including yellow, while, pink and lavender. 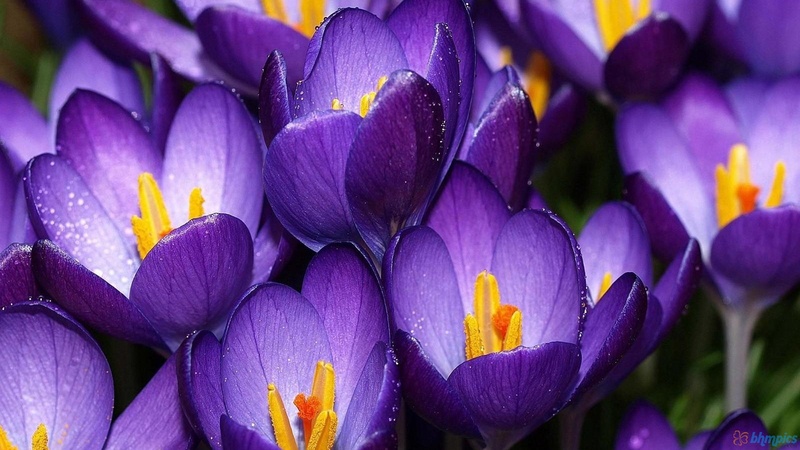 There are also crocus varieties carrying blooms with a combination of these colors. Primroses have always symbolized spring because they are among the first to bloom while other plants are just beginning to recover from winter. These flowers have delicate-looking petals with an eye at the center. The blooms can come in almost bright color imaginable – yellow, red, orange, lavender, pink and any shade in between.